Are you planning to visit Lake Como? 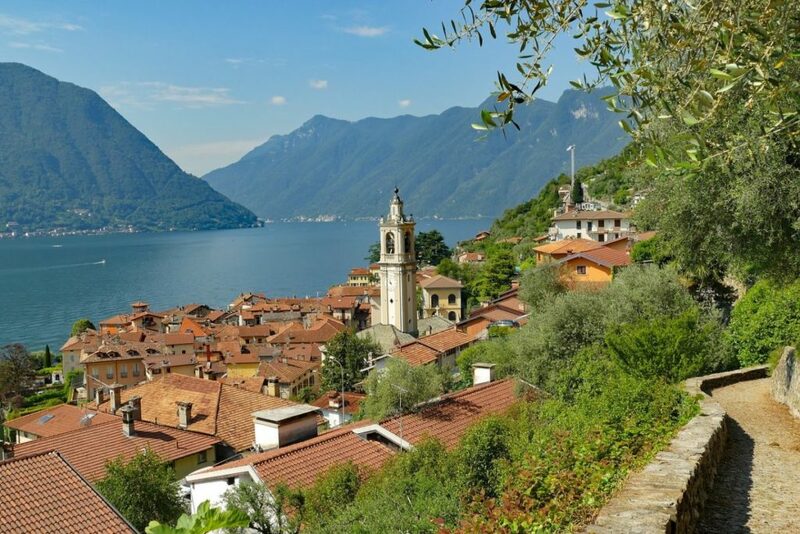 In this post we will cover the best towns around to stay in Lake Como, a magnificent lake at the foot of the Italian alps. 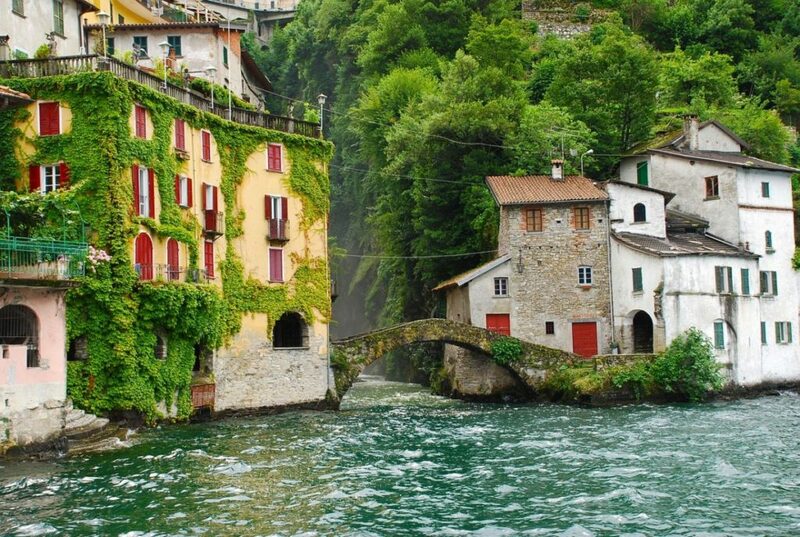 The Lake Como is one of the most beautiful and most famous lakes in Europe, and it is easy to understand why. The lake, situated in Northern Italy, offers some of the most beautiful views to the alps. It comes as no surprise that celebrities like George Clooney and Richard Branson have properties in the area. Apart from its natural beauty, Lake Como also has a rather privileged location. It is approximately 45 kilometers from the center of Milan, and also easy to reach from cities like Bergamo and also the Swiss city of Lugano. Around Lake Como you will find a number of scenic towns to discover, with most of them offering great accommodation infrastructure. 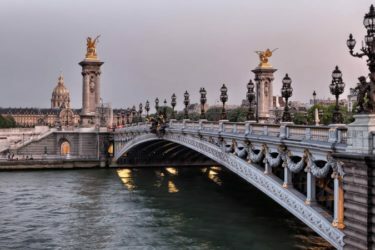 From the city of Como, to other scenic towns around the lake, you will have plenty of options to choose from, depending on your travel expectations. One thing to bear is mind is how accessible the town you chose is. While you can get by train to some of the best areas in Lake Como, in many other cases it is advisable to rent a car. Many of the locations around Lake Como do not have train stations and the transport by bus may be not that frequent. If you are flying into Italy, compare and book tickets on Our Flight Tickets Search. For those traveling by train in Italy, book tickets on Trainline. The city of Como shares is name with the lake and is one of the best places to stay in the area. One of its advantages is its accessibility, having a number of frequent trains traveling year round to Milan. The train ride from Como to Milan takes from 40 min to 1h10 min, depending which station you want to arrive in Milan. Apart from its accessibility, the city of Como also has the highest concentration of accommodation and restaurants in Lake Como. Finally, the funicular Como-Brunate is an excellent experience if you want to enjoy awesome views to the lake. 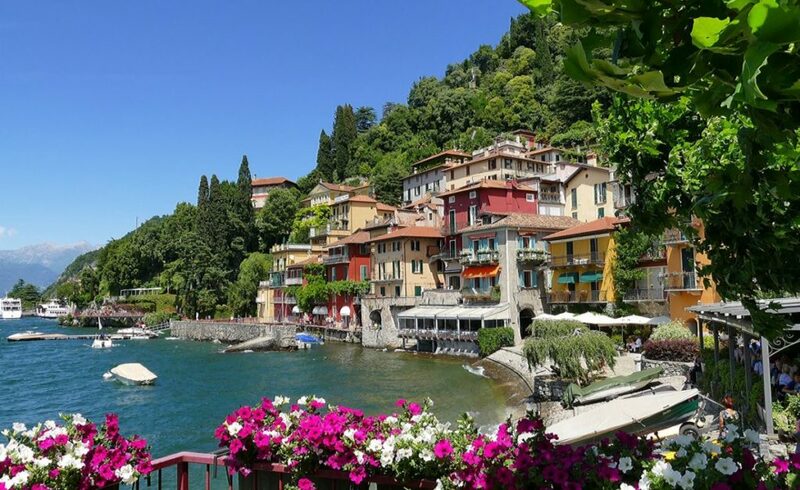 Varenna is one of the best places to stay in Como, both for its accessibility and its location. Just like Como, it has excellent railway connections to Milan, in a trip that usually takes around one hour. The town also has excellent ferry connections, and a central location on the lake. You can easily hop on a ferry from Varenna to visit Bellagio, or the Villa Carlotta in Tremezzo. Bellagio is one of the most iconic towns in Lake Como, and it is definitely worth visiting. The town of Bellagio has a very central location on the lake, and its waterfront is extremely scenic. 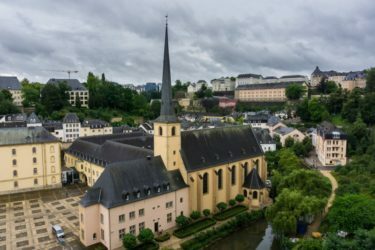 The town also offers a good amount of accommodation options to choose from. While Bellagio does have great connections to other towns around the lake, it does not have a train station. Bellagio is just a short ferry hop from Varenna, from which you can get to trains to other cities in Italy. Lecco is the second biggest inhabited area around the lake, just after the city of Como. Just like Como, Lecco offers a good number of hotels and bed and breakfasts. It also has excellent railway connections, making of it one of the best places to stay in Lake Como. Hotel Alberi – an excellent choice if you want to stay in Lecco. Hotel Borgo Antico – a great hotel to stay in Como, with easy access to the Como San Giovanni Train Station. Hotel Quarcino – another option offering great value for money to stay in the city of Como. Hotel Royal Victoria – a beautiful hotel in one of the best towns in Lake Como, Varenna. VISTA Palazzo Lago di Como Hotel – a luxurious hotel in the city of Como, one of the best places to stay in Lake Como. Traveling in Lake Como is not exactly what one can consider cheap. Being a highly touristic area in Northern Italy, prices in Como are comparable to those visiting major touristic attractions in countries like France or Germany. Lake Como is a seasonal destination, peaking on the summer months of July and August. These months are when the prices are at their highest levels, and this is specially the case when it comes to accommodation. Despite being rather seasonal, Lake Como does receive a considerate influx of tourists year round. Transportation to and in Lake Como is one of the cheapest aspects of visiting the lake. A ride on regional trains from Lake Como to Milan usually costs from 5 to 10 euro, depending to which town in the lake you are visiting. Ferry prices are also reasonable, as the local population also uses them from getting around different towns on the lake. If you are coming for the views, Lake Como is a good idea anytime of the year. However, if you want to enjoy the lake to the fullest, the best months are the warmest ones. From mid Spring to Autumn temperatures are usually pleasant, being the months of July and August the warmest. You can enjoy it by taking one of the many ferries serving various towns around the lake. While July and August are the warmest, they are also the months in which Como receives the highest number of tourists. If you want to avoid the crowds but still enjoy a relatively pleasant weather, April, May and October are usually a good choice. If you are traveling to Lake Como, you might want to check our guides to other cities in Italy. Check where to stay in Milan and how to get from Verona to Milan. You may also want to check the best areas to stay in Venice (Venezia). Are you already in Italy or have you already visited Lake Como? Leave your thoughts and questions in the comment box below.